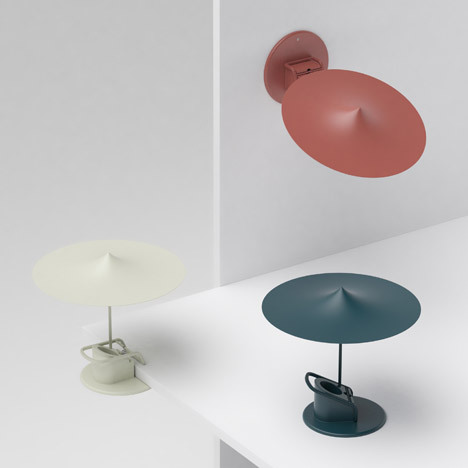 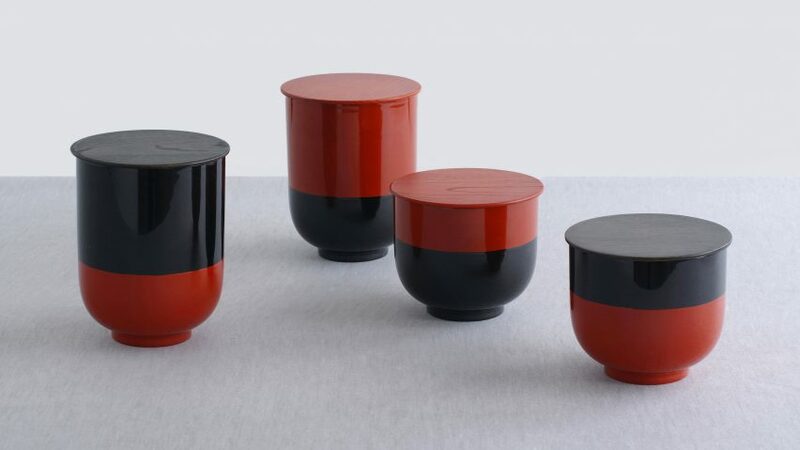 Glass and metal shades come in three different sizes, and a choice of over 1,000 colour combinations makes the design “the most customisable lamp” the studio has ever created. 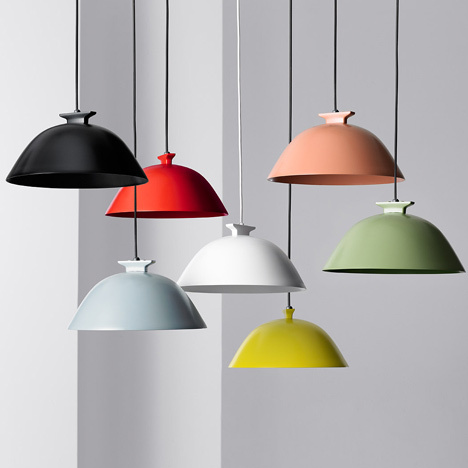 The LED module of the w162 Dalston lamp is made from anodised die-cast aluminium, which acts as a heat-sink to help dissipate warmth generated by the light. 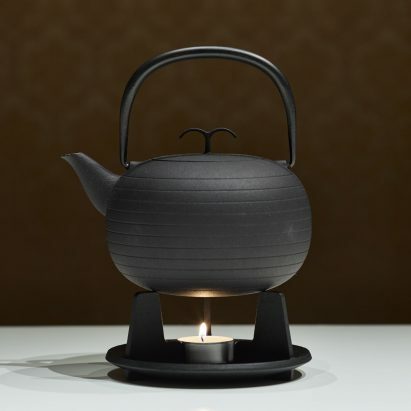 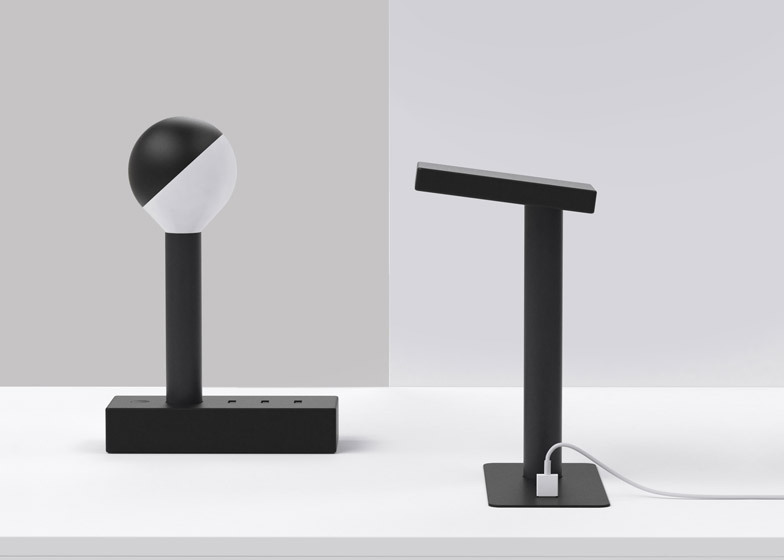 All of these products are displayed in the Stockholm showroom that Wästberg jointly opened with furniture brand Massproductions during the city’s design week, earlier this month. 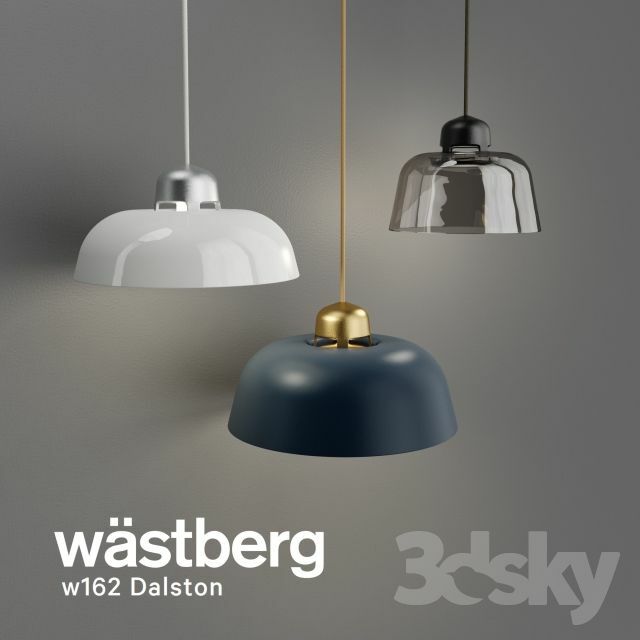 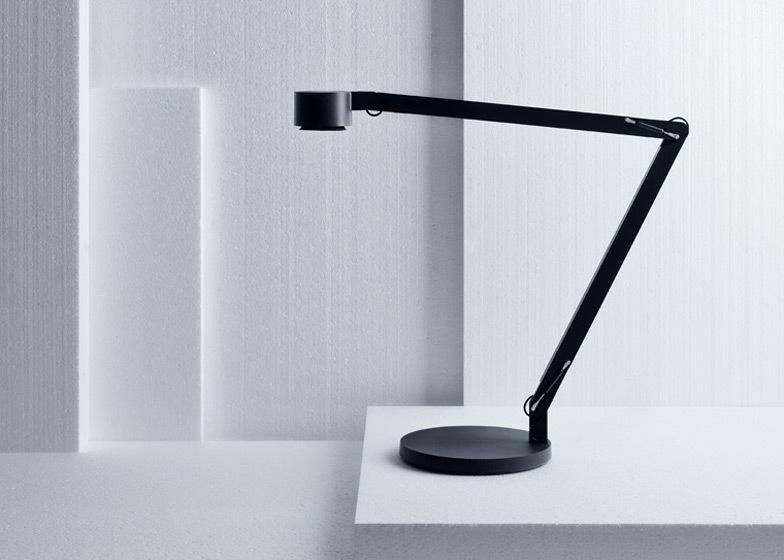 It’s not the first time Industrial Facility has partnered with Wästberg – the studio has previously designed lamps that used USB outlets to charge electrical devices for the brand. 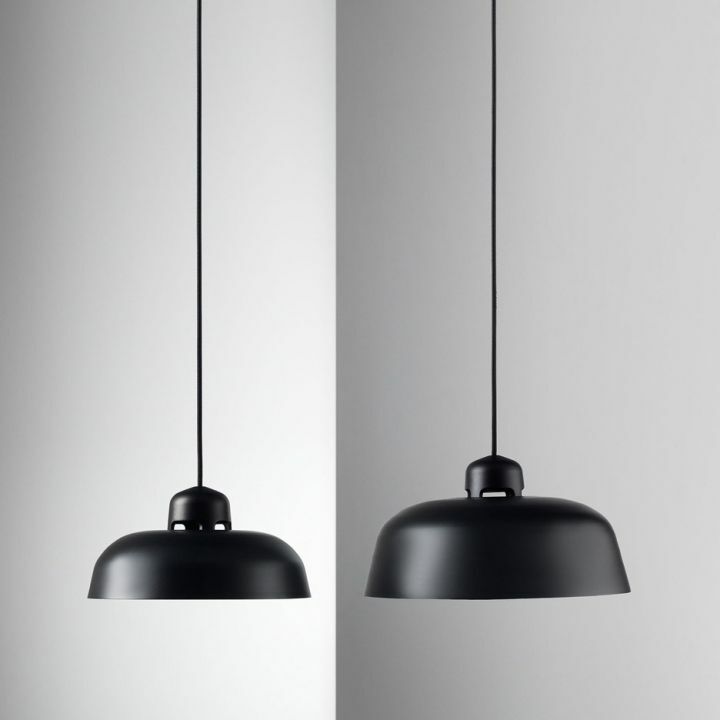 Stockholm 2016: London design studio Industrial Facility has used the shapes of lights found in warehouses across the UK capital as references for a lamp produced by Swedish brand Wästberg (+ slideshow). 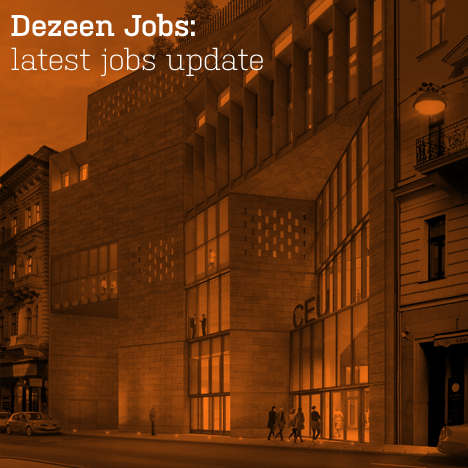 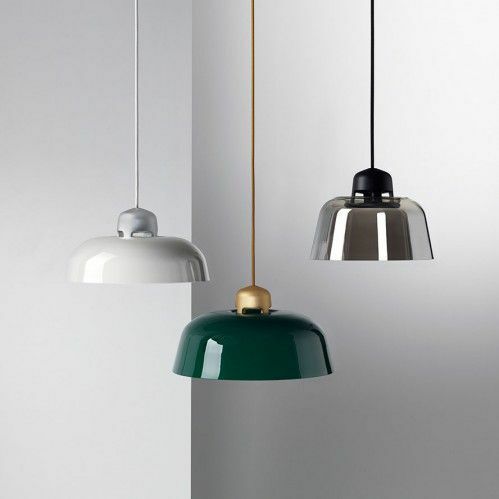 The design is named after the Dalston area of east London, which is home to numerous warehouses that have gradually been converted into residential properties as the locale gentrified. 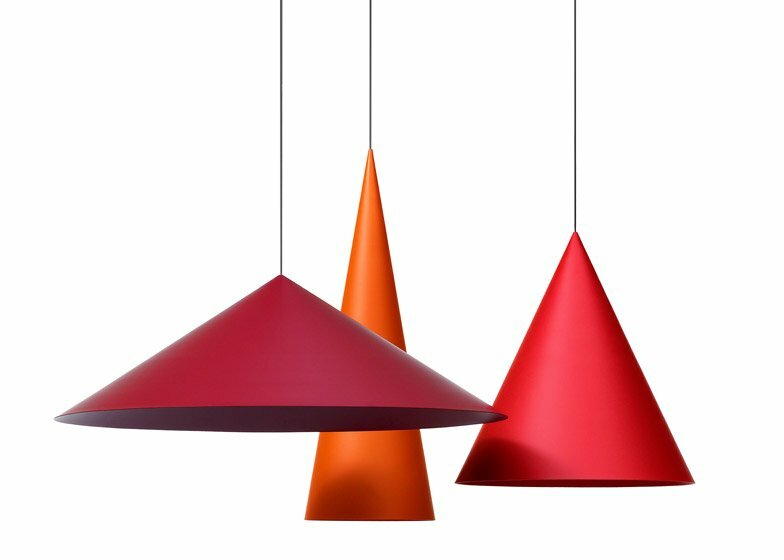 The shape of the light is based on lamps often found in industrial settings such as workshops or warehouses, in cities around the world. 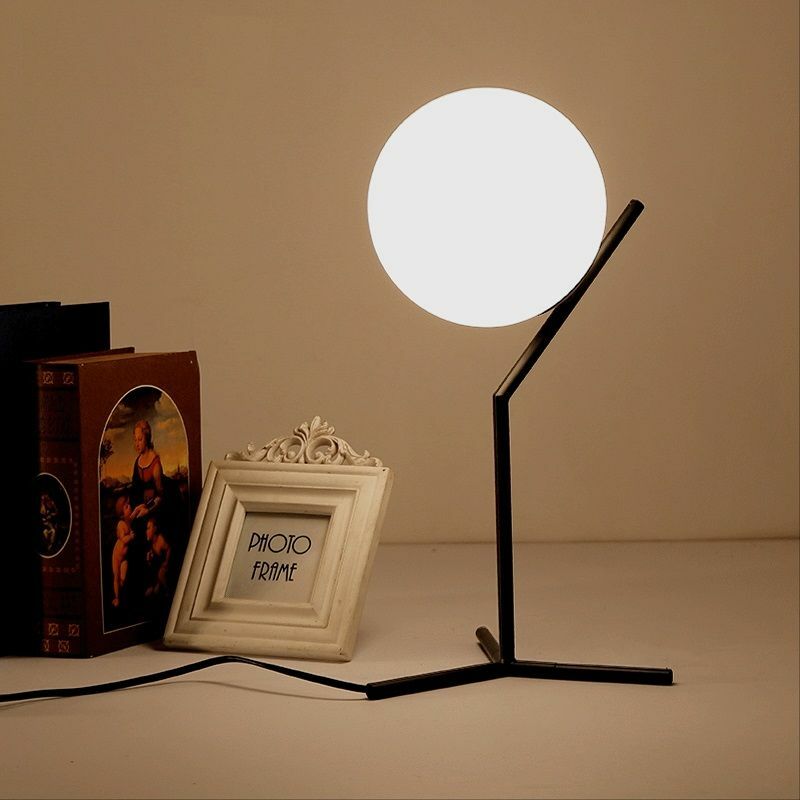 However the studio also wanted to create more than a reproduction that would “merely follow the form of these kinds of lamps and nothing more”. 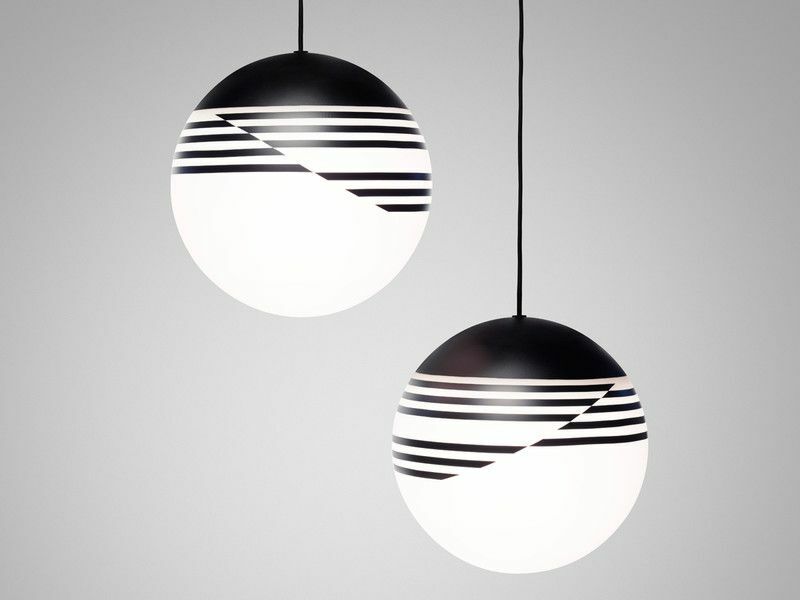 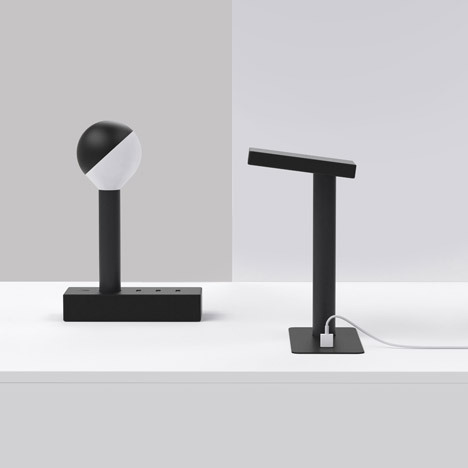 “We had a deeper conversation about how an interior designer could specify a series of lamps that might be visually very different from each other, but still share exactly the same light source, lumens and colour temperature,” said the studio, founded by designers Sam Hecht and Kim Colin. 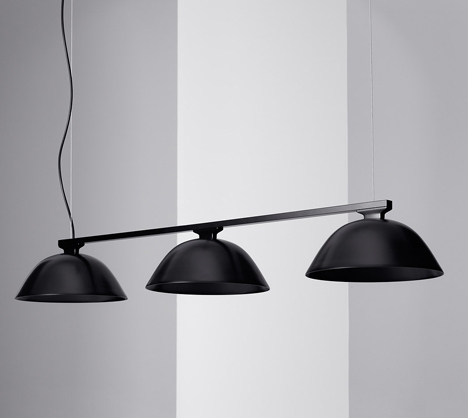 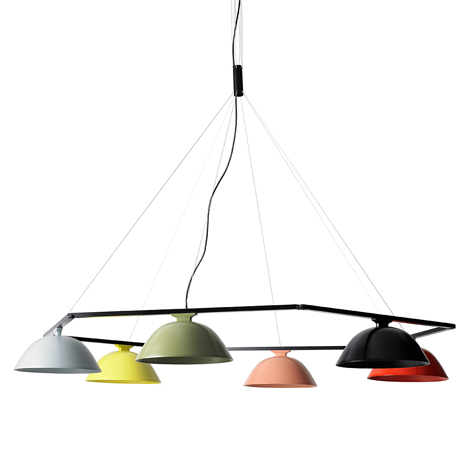 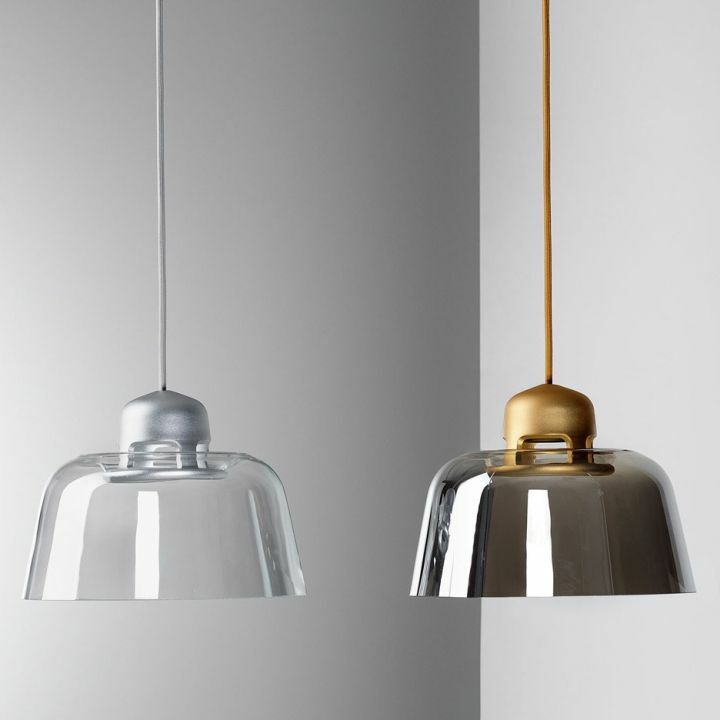 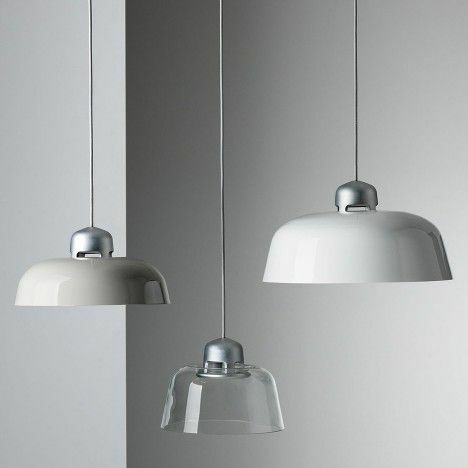 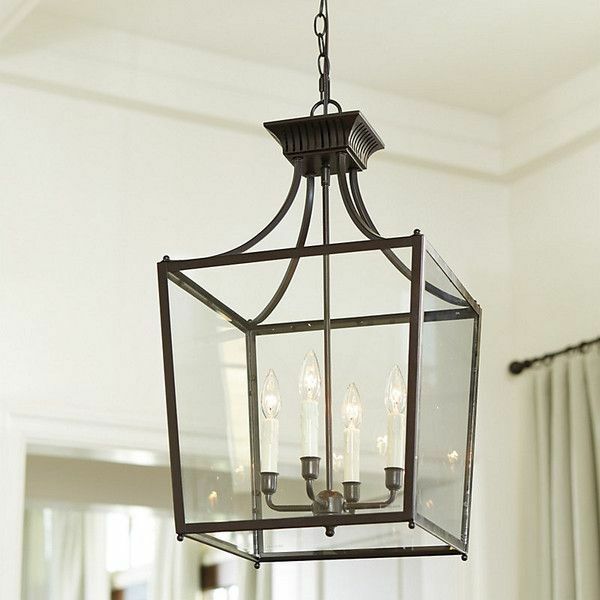 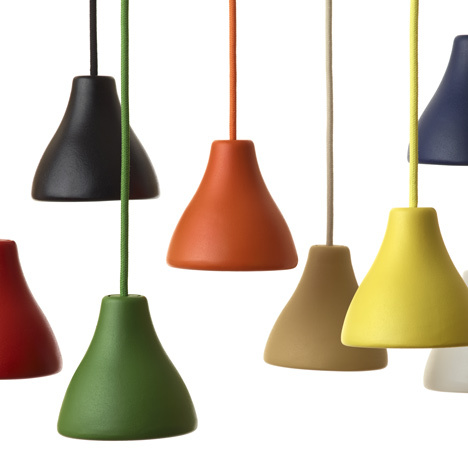 The shade and the bulb mount are two separate pieces, allowing the pendant to be lifted up and changed when needed. 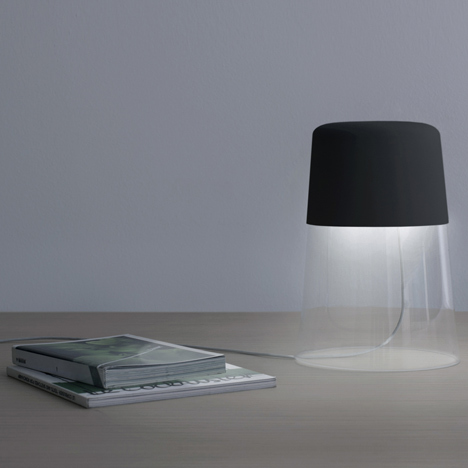 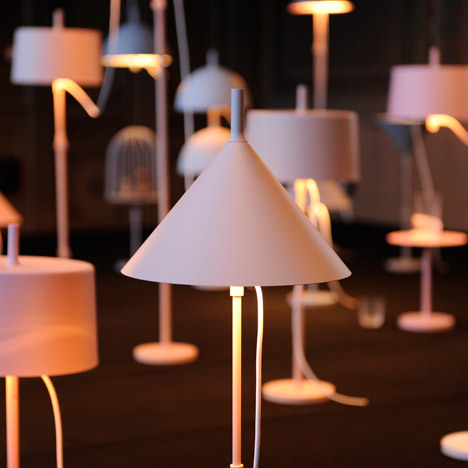 Wästberg has also worked with French designer Inga Sempé to produce a collection of clip lamps, and more recently a translucent table lamp that was unveiled at Stockholm Furniture Fair 2016.